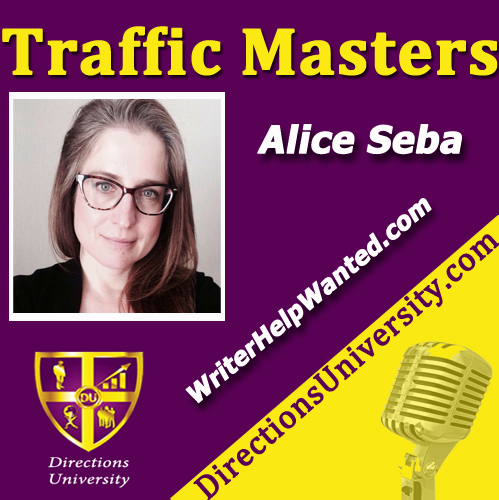 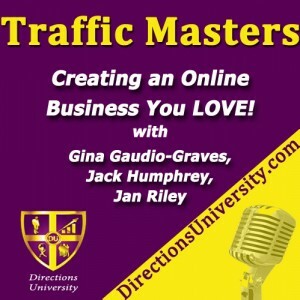 Alice Seba brings her vast experience in marketing on line to Traffic Masters.With a focus on using content to create relationships, loyalty and sales, for over a decade, Alice Seba has been helping online business owners and writers get more results from their content. 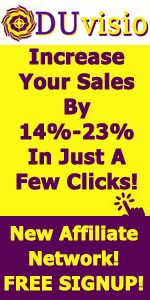 Whether it’s through her ghostwriting team, private label rights content or her Writer Help Wanted membership, Alice is always available to help you turn words into profits. 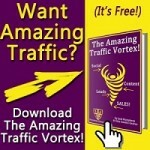 She’ll show you that you don’t need to be Internet famous or a published author to earn a fabulous living.